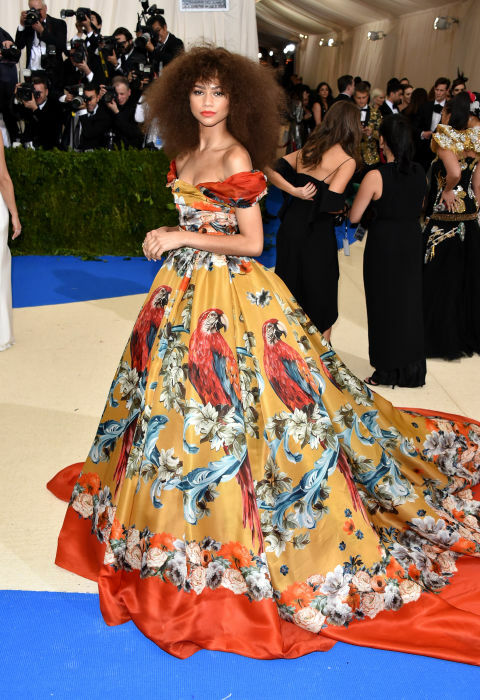 Tonight, the 2017 Met Gala took place at the Metropolitan Museum of Artin the heart of New York City. As we reported on last Mondaythis year’s theme is Comme des Garçons’s Rei Kawakubo. Known as “Fashion’s Biggest Night” we were excited to see how the celebrities would translate into their red carpet looks. While some captured the avant-garde element of this year’s them others played it safe. 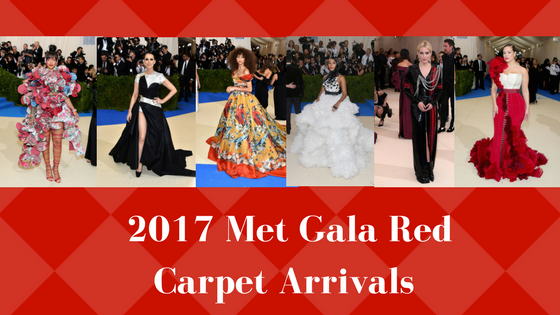 Here are a few of the red carpet looks and we let you all be the judge. This shade looks gorgeous on her. I knew she would deliver with the dramatics. What were some of your favorite red carpet looks? Who do you think hit or missed this year’s theme? Let us know in the comment section. All images/information appear courtesy of Vogueand Elle. Great looks! I love Ashley and Zendaya, they both look great to me.